Happy Halloween from Copy Cats For Kids! Who else is ready for the wonderful month of October? 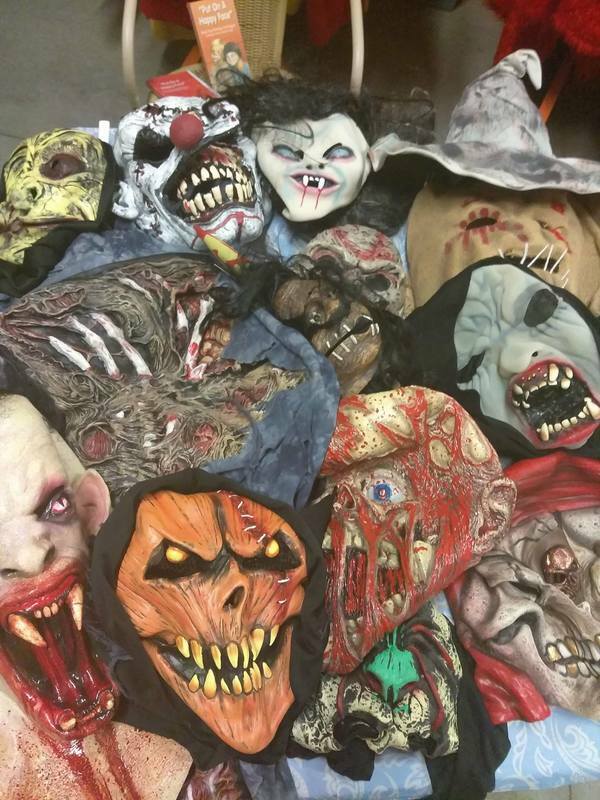 October has arrived sooner than we thought and we are ready for one of our favorite holidays of the year- Halloween! Halloween is certainly the theme for October, which means it's time for Parties, Festivities and lots of Spooky FUN! zombies and monsters, we guarantee we've got the perfect entertainer for you! We also have really cool mascot characters! Full-Head Costumes with so many characters to choose from! Costumed characters are more than just mascots- there's also fun characters our professional performers love to portray just for you! Maybe Frankenstein or Frankenstein's Bride, Vampires, Witches, Zombies, Werewolves, Black Cats, the possibilities are endless! Whatever theme you have in mind this October- Copy Cats For Kids is the number one in Party and Event Entertainment! 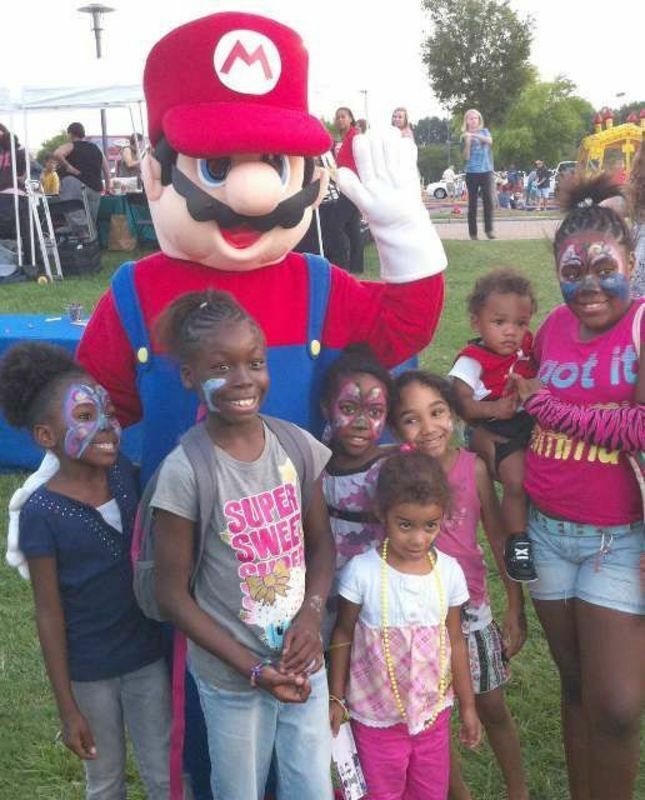 Whether it's a Huge Festival at a park or a fun birthday party at your house- Copy Kids for Kids will come to you! Our Entertainers are the best in Atlanta- Reliable, Professional, they LOVE their job and it shows! You and your guests will have an unforgettable event when you book with Copy Cats for Kids! Watch in awe as these talented Balloon artists twist and turn these ordinary balloons into extraordinary shapes! Dogs, Rabbits, Flowers, you name it! Children love these little balloon companions! They're bright, colorful, and so much fun! A hit for any party! 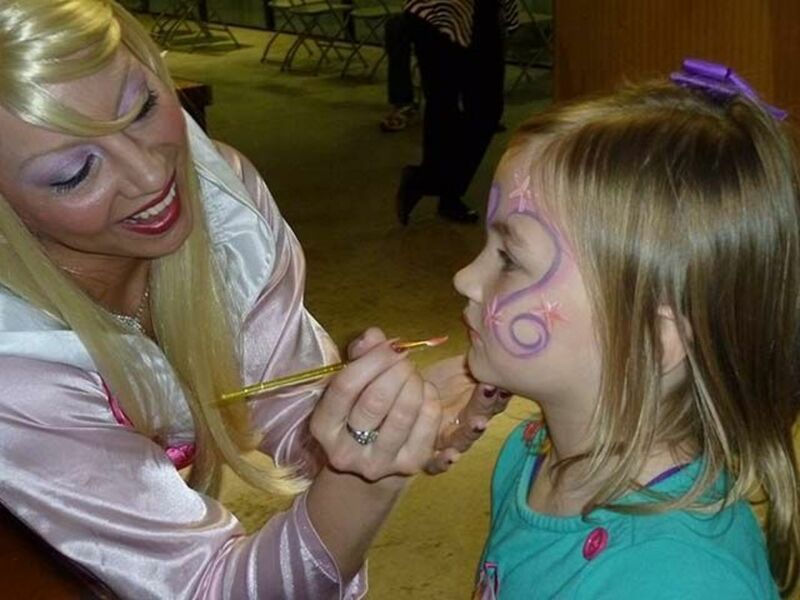 Face Paint to your party package! 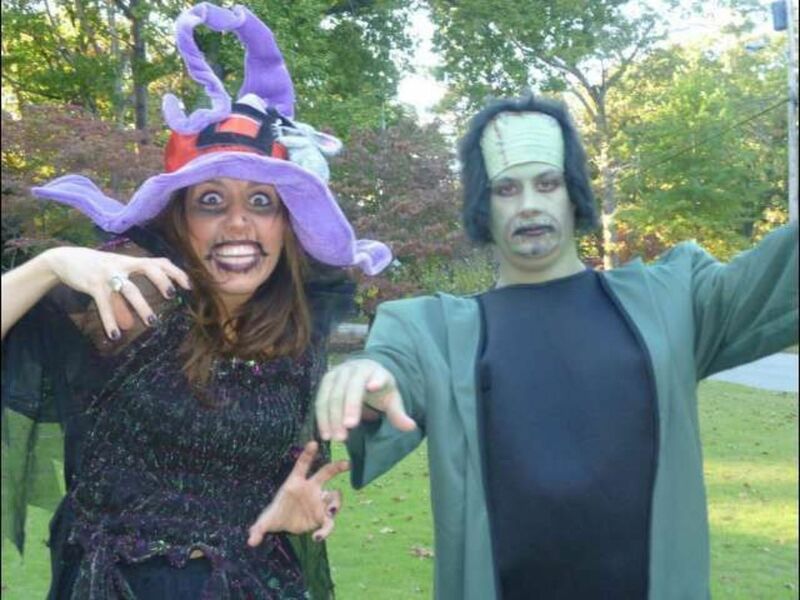 You'll be under our spell when one of our talented Magicians come out to entertain at your next party! 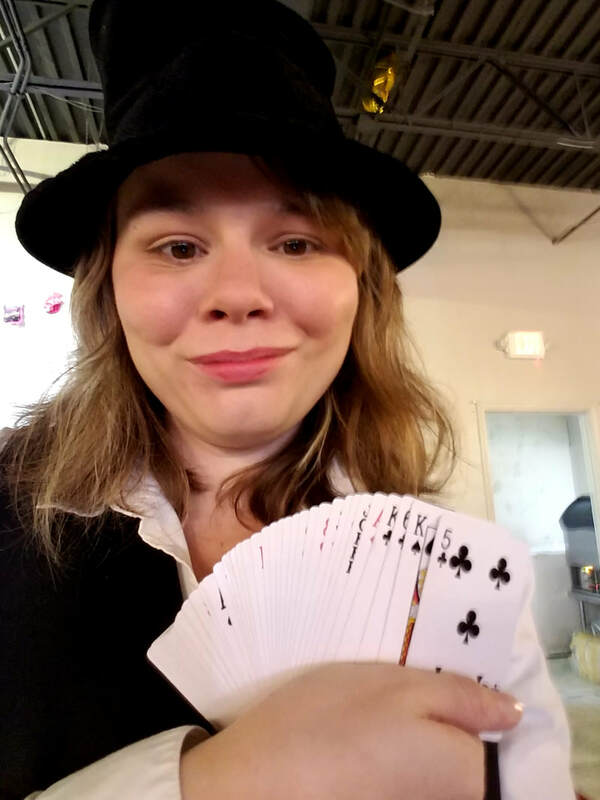 Add Magic to your activities, or better yet- get a full magic show! Silly Comedy Magic sure to make everyone laugh and have a wonderful time! 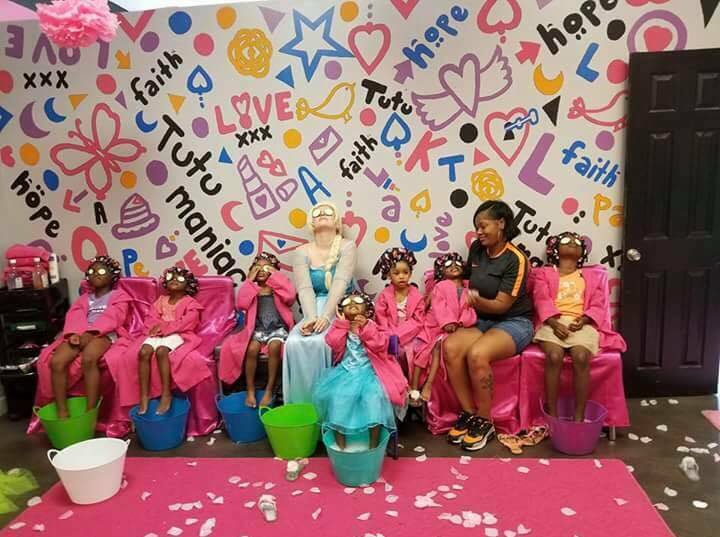 Birthday Parties are all about having fun, and what's more fun than playing games at a birthday party? 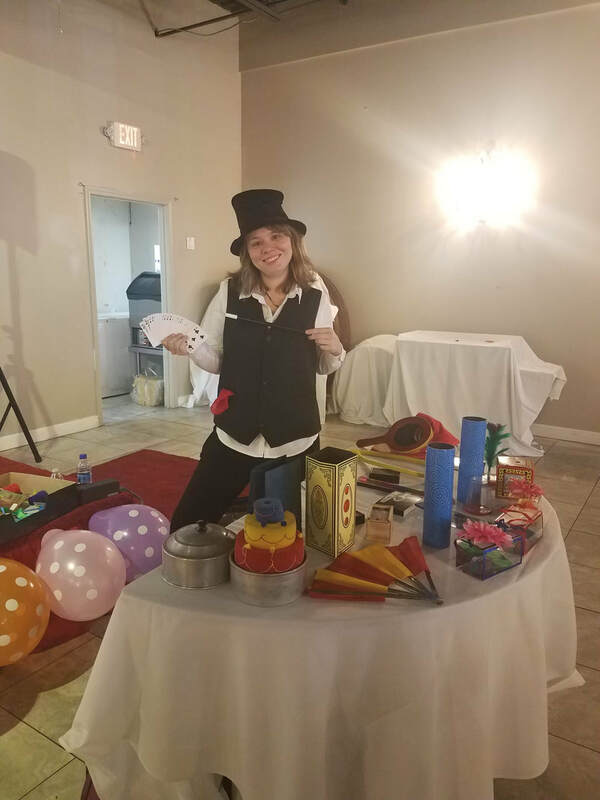 Our Entertainers are full of fun party ideas to play! Parachute Games, Simon Says, Tag- or maybe you brought your own games you'd like for them to lead- Talk to your Entertainer about Party Games and see what you come up with! All of our Entertainment will call you to go over the exciting party details, as well as directions, location, and time! You'll get to talk to them about everything- now is the time to ask those questions! Everyone at Copy Cats for Kids is Professional and Reliable- we arrive early for set up and entertain for the entire time we are booked for! 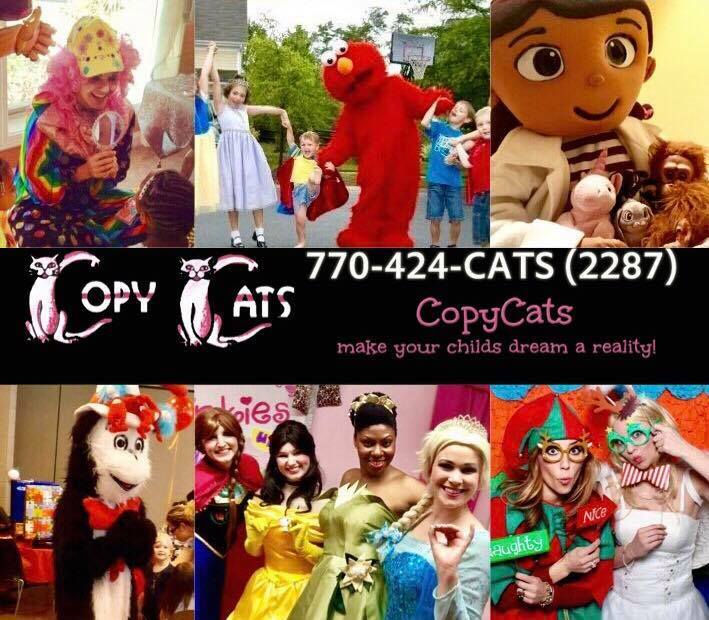 Call Copy Cats for Kids and book your next event with us today! Welcome to the new Copy Cats for Kids Website! Hello and welcome to the new Copy Cats for Kids Website! 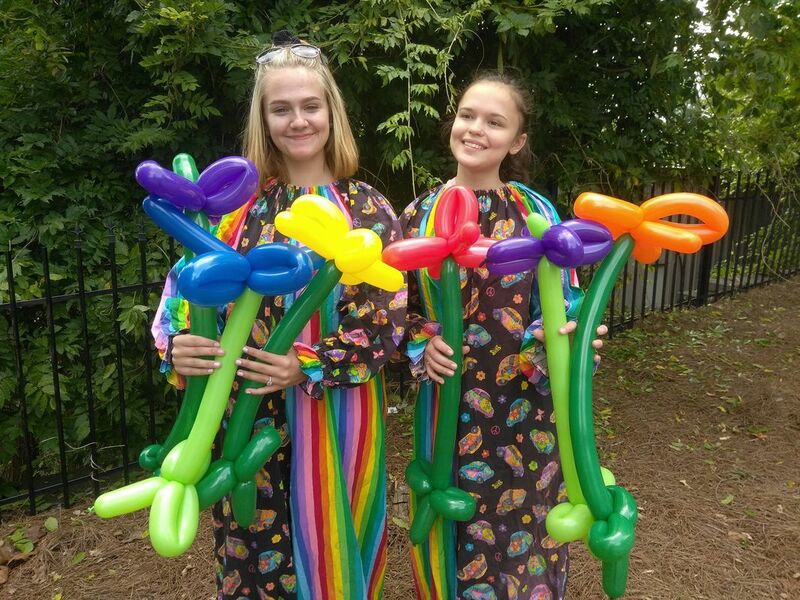 Copy Cats for Kids is Atlanta's #1 Party Entertainment Company for over 30 years- We have everything from Clowns, Super Heroes, Mascot Characters, Princesses and so much more! We hope that you enjoy the new website! Be sure to check out all of our galleries and contact us today to book your next event with us! Make sure to check out our pricing packages to get the perfect party!